The 28th annual international Arthroscopy & Arthroplasty Courses Utrecht will be held July 2-6 2018. 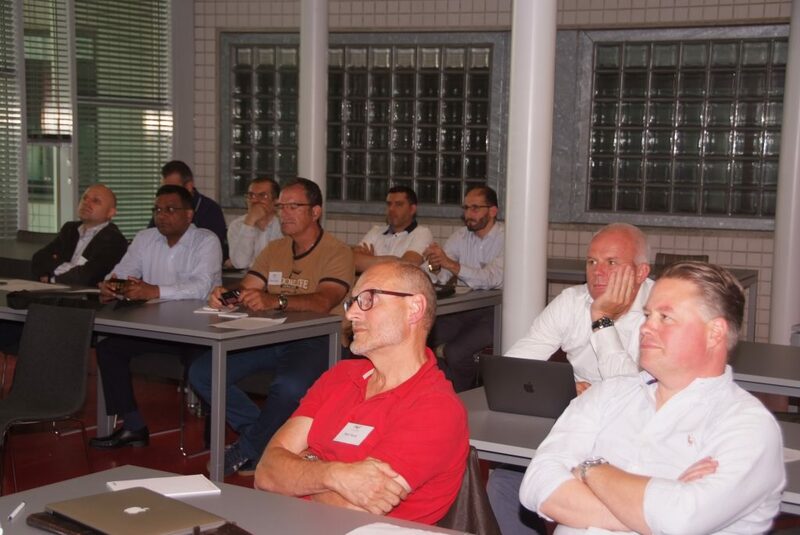 The courses are credited by the Dutch Orthopaedic Association (NOV) and recommended by internationally renowned orthopaedic and arthroscopy associations such as ISAKOS, ESSKA, SECEC and NVA. All courses are recognized as EPA Expert level courses for Dutch orthopeadic surgeons and Dutch orthopaedic residents.